CNC Machined from 4.5 inch bar stock Aluminum. Fully anodized Smoke colored spool with custom black anodized reel frame. 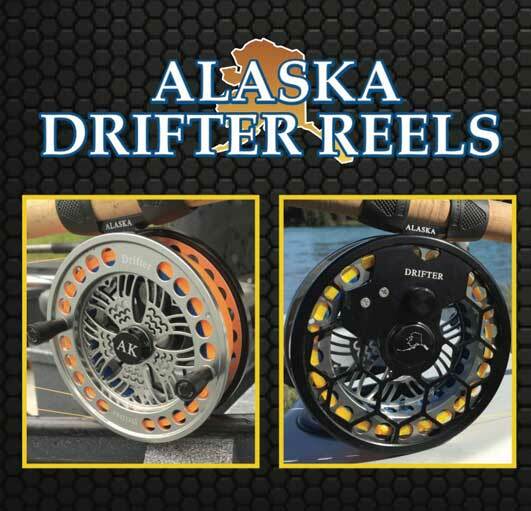 Line capacity, 200 yds of 20lb backing, with up to 300 yds of floating mono of your choosing.